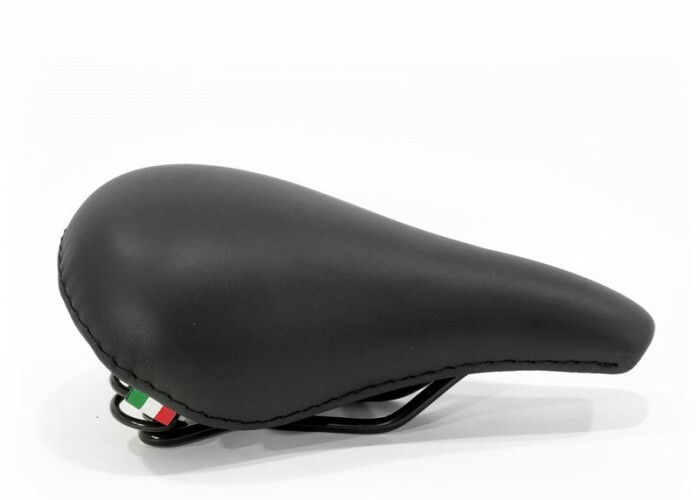 Italian Handmade Excellence. 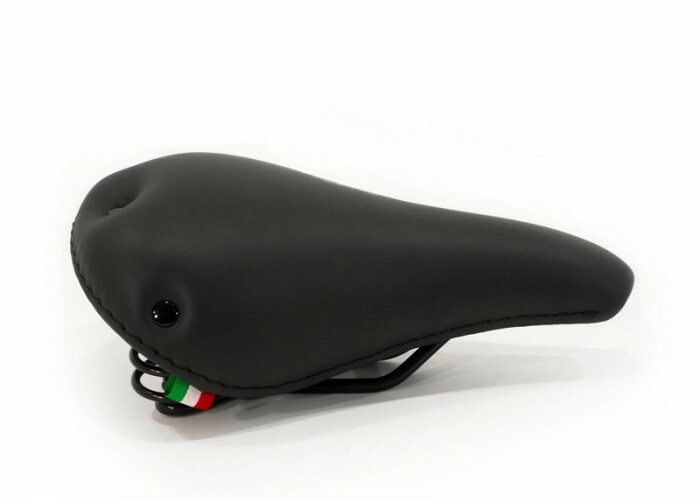 Unique and customizable saddles. 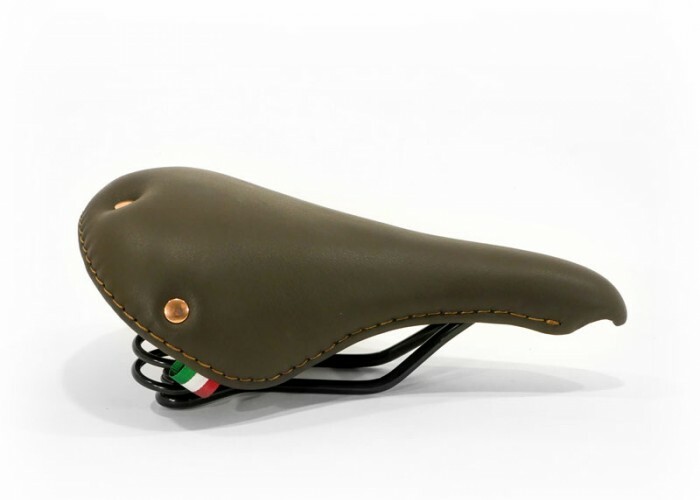 The section dedicated to the promotion of Made in Italy craftsmanship. Parts entirely handmade using traditional methods and high quality materials. Through the expression of manual art, craftsmen create exclusive products with attention to detail. The customization of the product meets the specific needs, desires and emotional aspects of the consumer. Our idea is aimed to the constant research and selection of master craftsmen with the goal of blending their art to the uniqueness of a customizable product, thus giving rise to an exclusive tailor-made item. Our goal is to make the typical Italian DNA known abroad. Why settle for common products? Customize your product, turn it into a “unique piece“! We are constantly looking for new talented craftsmen. Contact us if you are interested in working with us. 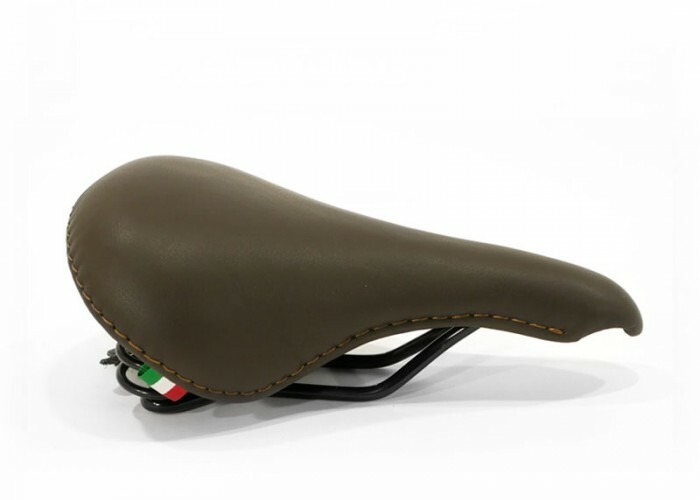 Because we at CiaoBikeItaly think about the quality and uniqueness of bicycle products created simply by the Italian handcrafted excellency. We have decided to introduce in an accessible way a series of Italian handmade products, to be different in a world where mass production prevails and real manual art is slowly being lost.